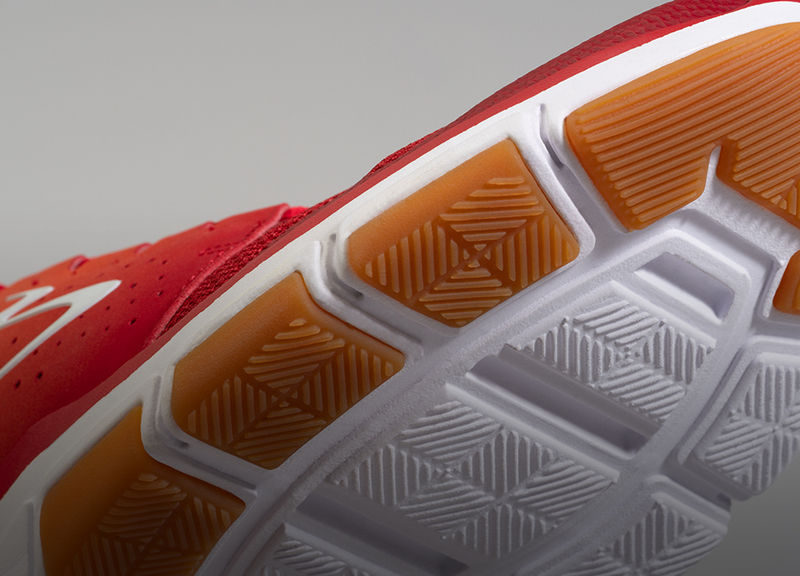 We create highly technical apparel and footwear that balances function and wearability, for ultimate support and comfort. The ELITE collection is highly technical performance apparel and footwear for instructors, trainers and athletes. 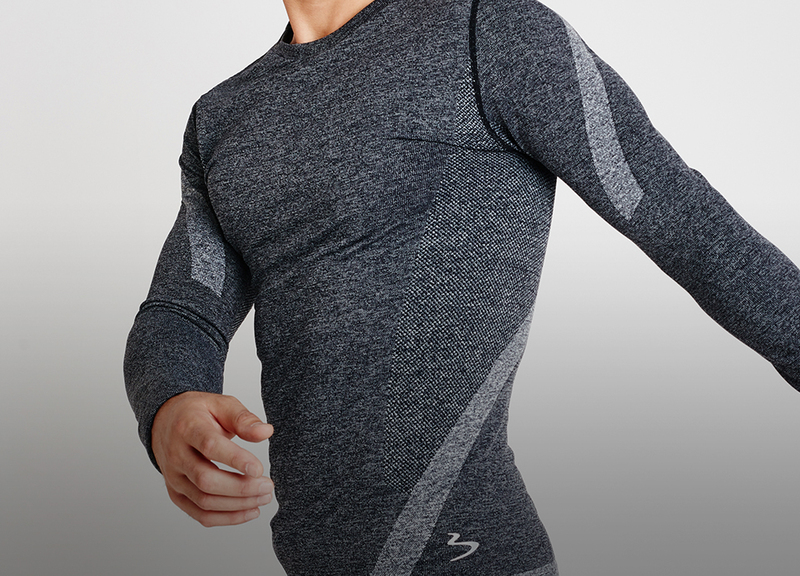 Designs are driven by function, incorporating seamless construction and unique yarns that help reduce inflammation, swelling & fatigue. Designed through a technical lens, incorporating lightweight and moisture wicking fabrics, and with comfort and versatility in mind, the PERFORMANCE collection of apparel and footwear is functional yet stylish, with flattering go-to favorites. Seamlessly mix & match the PERFORMANCE and SPORTSTYLE collections for a personalized look. On-trend silhouettes combine the best of style and function in the SPORTSTYLE collection. Featuring fitness-inspired athletic gear that takes you from sweat to street, the SPORTSTYLE apparel collection also features sustainable, recycled fabrics, and integrated, functional details like strategic seam placements and hidden, secure pockets.